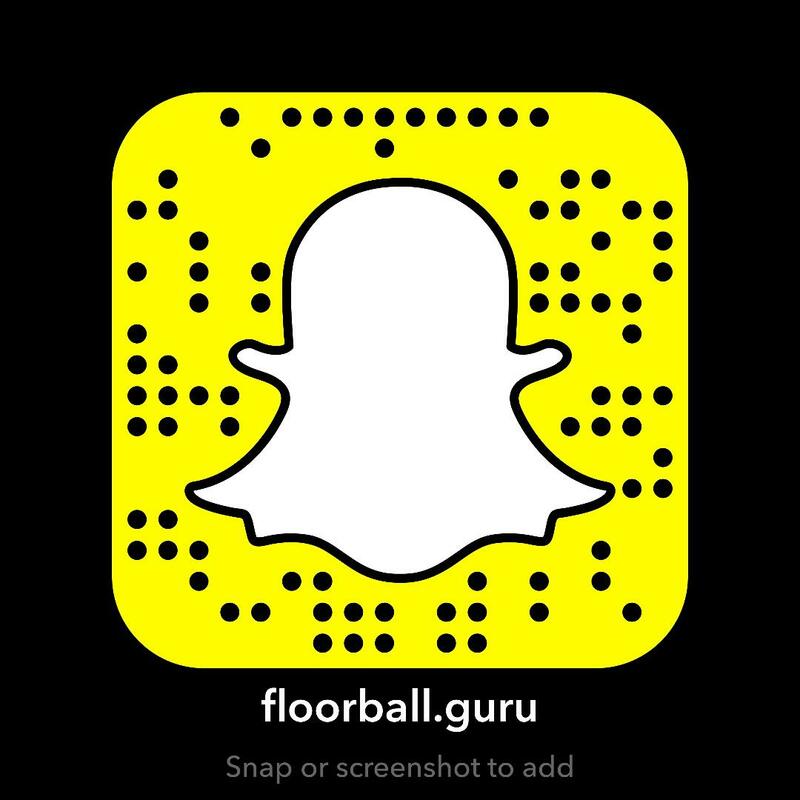 Does the Dispartity in Floorball Hurt it’s Current Growth? Every year Floorball goes through a cycle. In preparation for the World Floorball Championships there are qualifier tournaments throughout the world. Those who do well enough qualify for the subsequent World Championships. If you’re somewhat new to the sport you may or may not know who the power players (countries) are in the sport. Without question the top two countries are Sweden and Finland, which isn’t surprising given they’ve been playing and developing the sport for over 30 years. What comes after that varies, but it comprised of a handful of countries throughout Europe, and then there’s everyone else. One thing you’ll notice about Floorball is that even at the highest levels of the sport the score can at times be quite lopsided. Like all sports you’ll see a range in scores between teams. Given the current state of development in the sport you’re likely to see some games that run 12-1, 24-4, and more recently 61-0. That score is not a typo. There was a game that went 61-0. It’s not the first time a game has had a blowout. I’ve seen the score in other sports that have had a 90+ point difference. If you remember the original “Dream Team” in basketball the closest game they had was a 30 point difference. I don’t fault the players playing the game as much as I do the process. Do teams like Sweden and Finland need to be required to qualify every year, especially when they’re consistently in the finals for the World Championships? But should they be penalized for being so good as well? Therein lies part of the problem, and I’m not sure what if anything the governing bodies within Floorball (IFF) will do about it. You have an emerging sport that’s played worldwide with varying levels of development. I think results like this take the sport backwards rather than forwards and hurts on many levels. No one wants to play in a blowout, and no one wants to watch it. Some will celebrate the outcome, but what was learned or gained as a result? My opinion, nothing. For developing countries and teams to continue to build and be competitive they need to have opportunities to learn and grow. Playing teams better than you walks a fine line of that. Unfortunately, the answer, if there is one isn’t something that’s going to be changed overnight. What will help in the long-term is funding into the sport to build players for the future. Until Floorball can do that on a larger scale the level gap will remain the same. This issue, if you even think of it as an issue, is not restricted only to Floorball. Every sport has a disparity in some manner. How everyone chooses to try and address that is a matter of opinion. In some leagues the restrict the amount of money spent on salaries. In others they don’t. Some have a relegation system in place where lower tier teams can move up or down levels. There isn’t a golden bullet as it were to fix this, and it’s likely never going to be fully fixed. In the U19 World Floorball Championships the teams are broken into A and B divisions. Winner of Group B moves into Group A the following tournament, while the bottom team in Group A drops into B Group. This system isn’t perfect in it’s own right, but I do like that you have the likelihood of more consistent matches between similar leveled teams. I saw this first hand coaching the USA U19 Women in last years WFC. We are in Group B and I would argue that the vast majority of the teams were all close enough in skill to create some really exciting matches. Our match against Austria was by far one of the most entertaining matches from the way play on the field to the excitement coming from the stands, which sadly was a far cry from our match against Latvia where we got hammered. Latvia were just that far ahead of us, but if we played an entire tournament like that it would get very discouraging for players and fans. It’s a balance that has to happen, and I think there are tweaks to the current format that could happen to improve overall competition for players and for fans. Again, this is a long-term situation. Nothing will be fixed overnight. I think for the sport to break into the mainstream by using these large tournaments there needs to be more done to bring the level of play up as the sport continues to grow. In most occasions this means financial investment and that is being done, albeit on a smaller scale. I think that countries at the top could look to help create partnerships to help develop the level of play as well. We’ll see what changes are afoot in the future. In the meantime let’s cheer on these athletes.